Also read : What is Spring boot ? 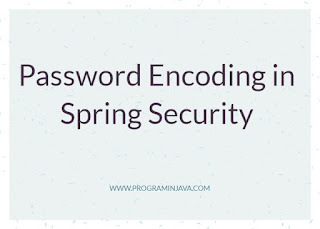 In this article we will see how we can encrypt simply the password in spring boot using spring boot inbuild library. We have added the @Bean in Service class of User. 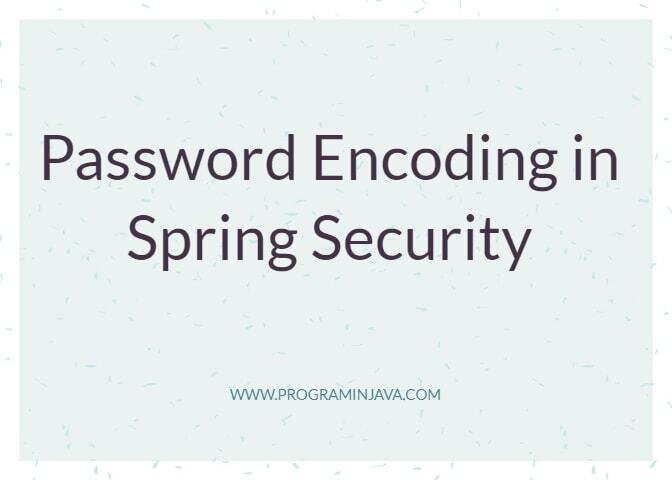 Here are are actually below saving the user to database , encoding the password . 2. How to Match the entered password with encrypted password stored in db. In this we are using matches() of Password Encoder. this is used for checking authentication of current user , with the help of its role. Now let see the DB row. Here you can see the Password is encoded . which is quiet secure as compare to plain text.